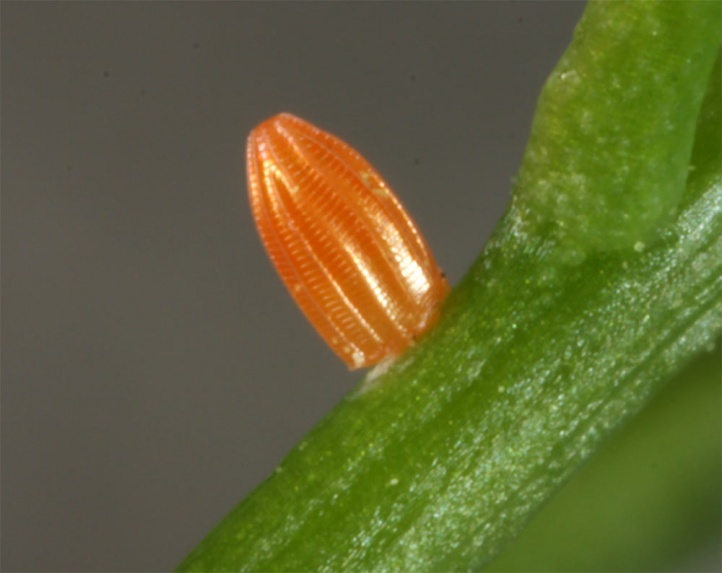 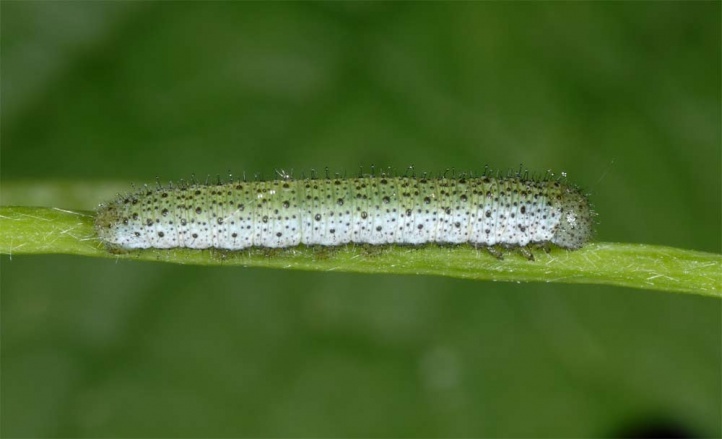 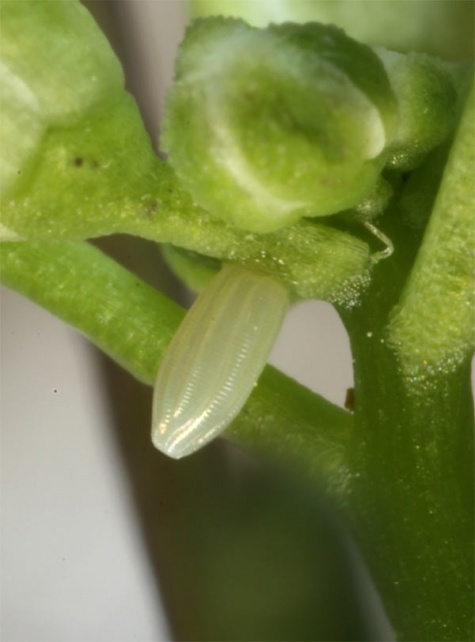 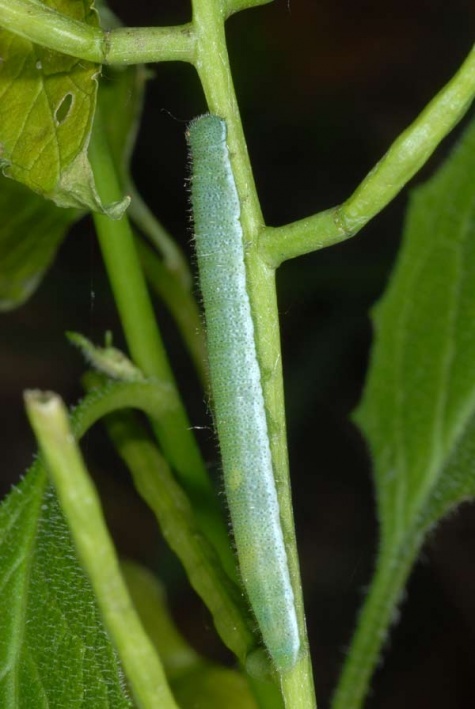 The larva feeds on Brassicaceae like particularly Arabis (e.g. 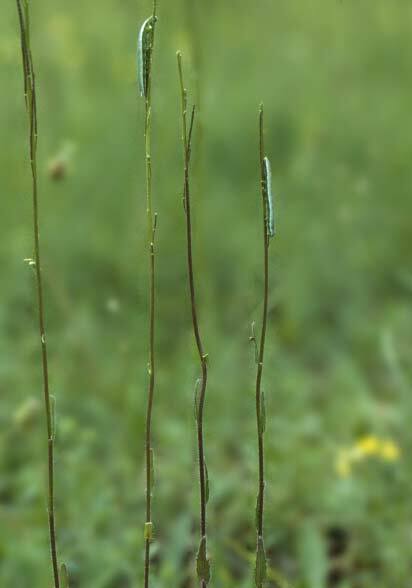 Arabis hirsuta in calcareous grasslands), Cardamine and Alliaria (forest roads, etc.). 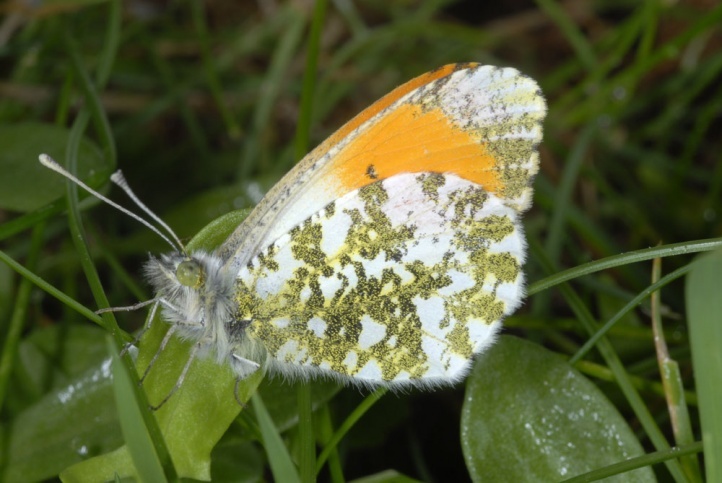 Anthocharis cardamines inhabits clearings, light woodland, riparian forests, clearcuttings, woodland fringes, forest-near meadows, bushy grasslands, gardens and parks. 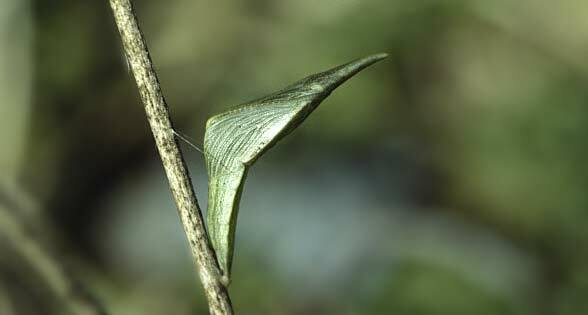 It is only rarely observed far away from forests or groves. 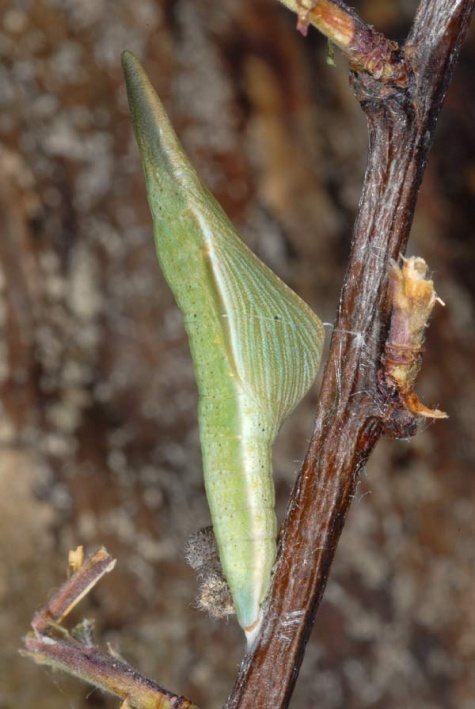 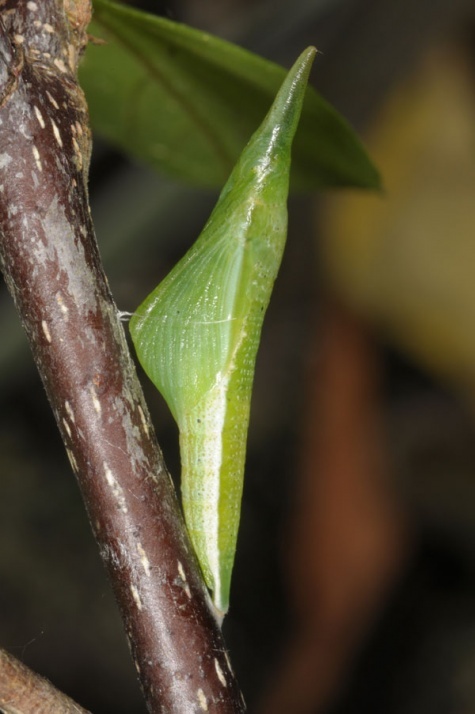 The pupa hibernates and the adults fly from late March or April to June, at about 1200m above sea level even in early July. 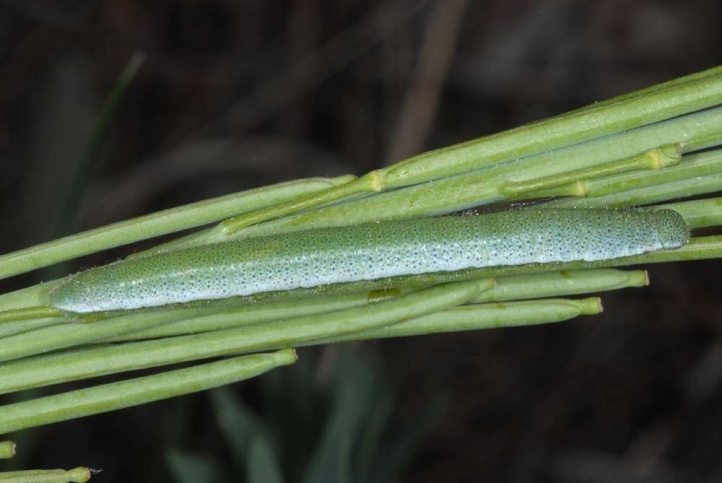 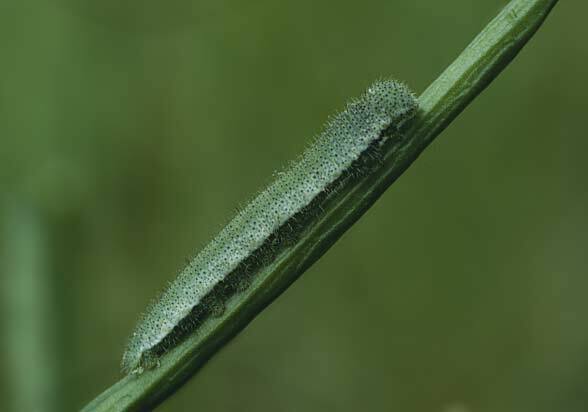 The caterpillars can be found from late April to July. 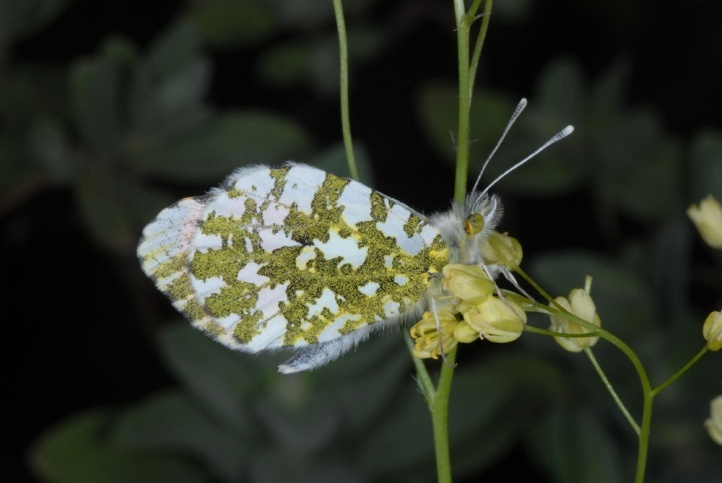 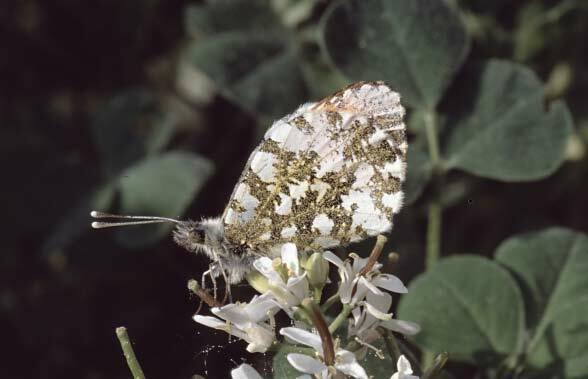 Anthocharis cardamines is not endangered. 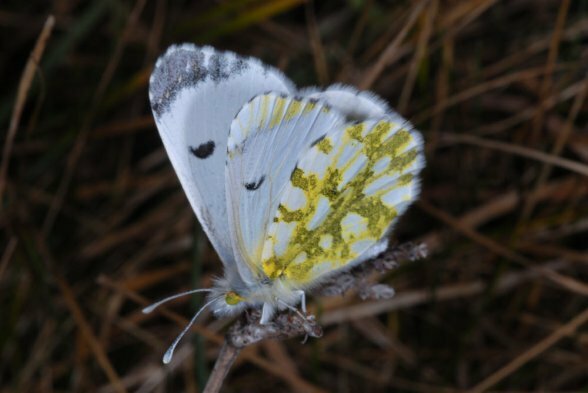 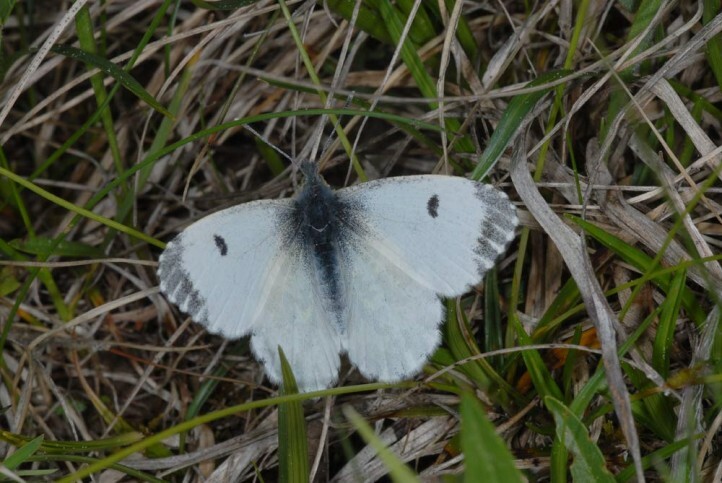 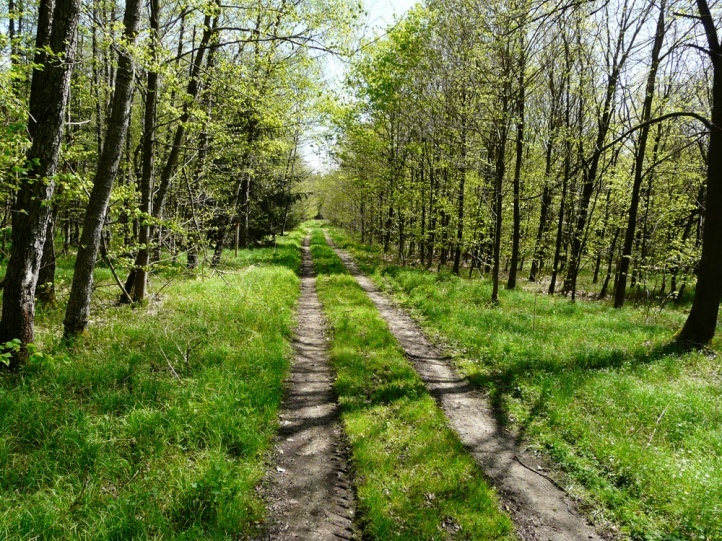 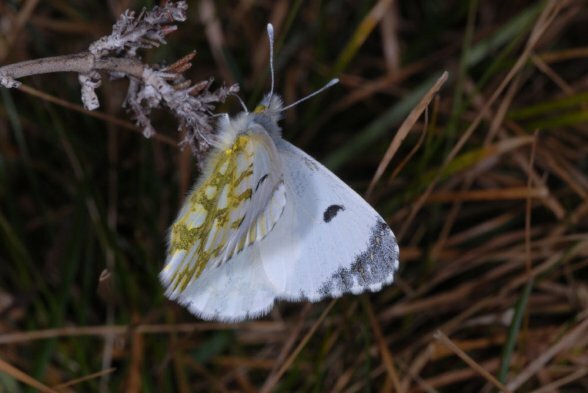 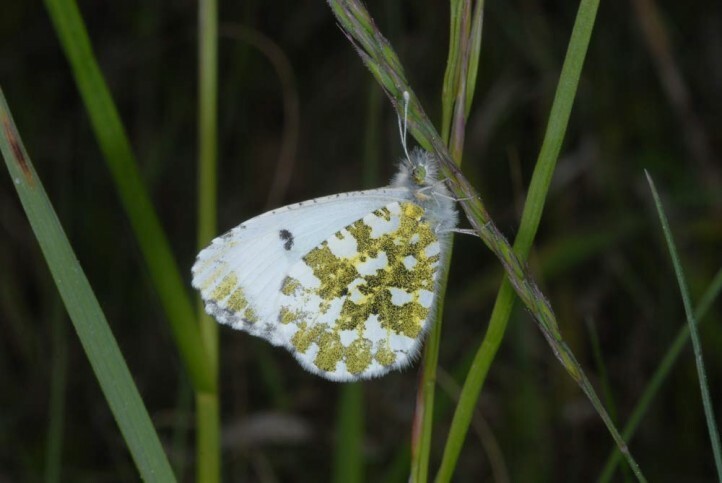 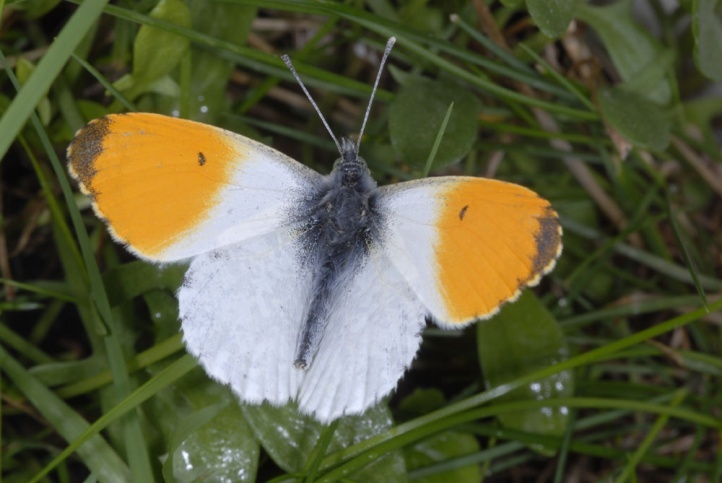 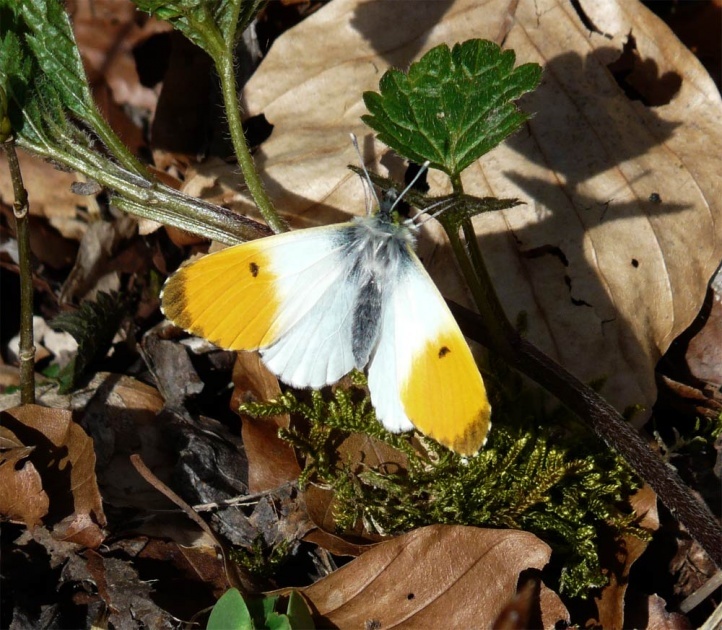 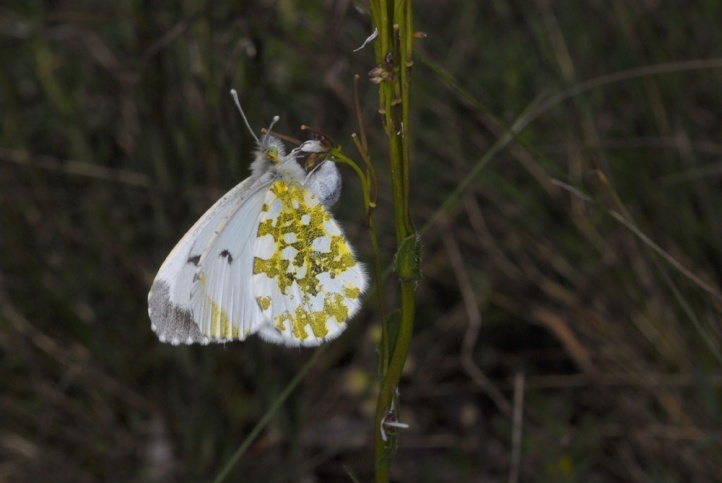 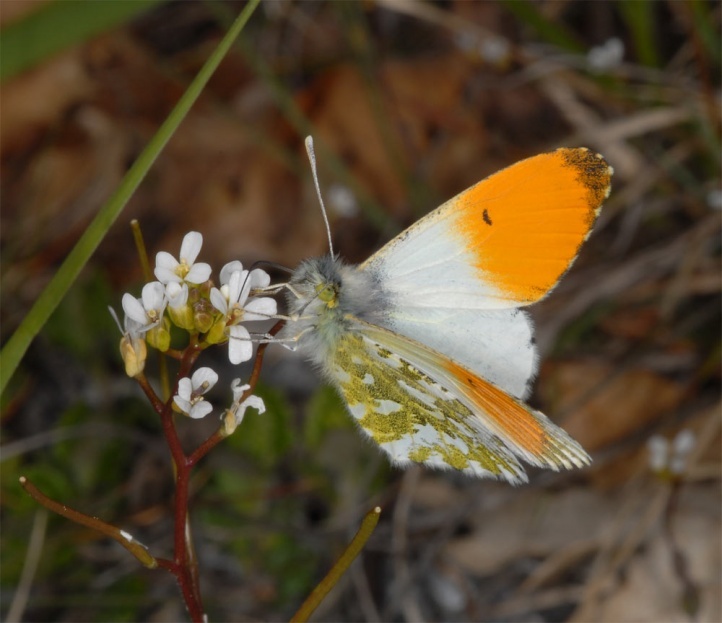 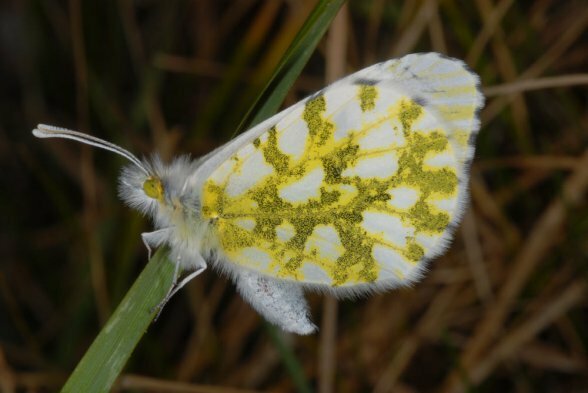 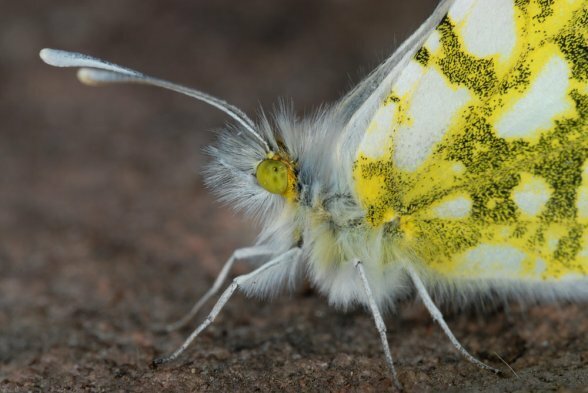 Although the butterfly is in decline locally due to dark forest management and destruction of floodplain woodland, it is still widespread and often quite common. 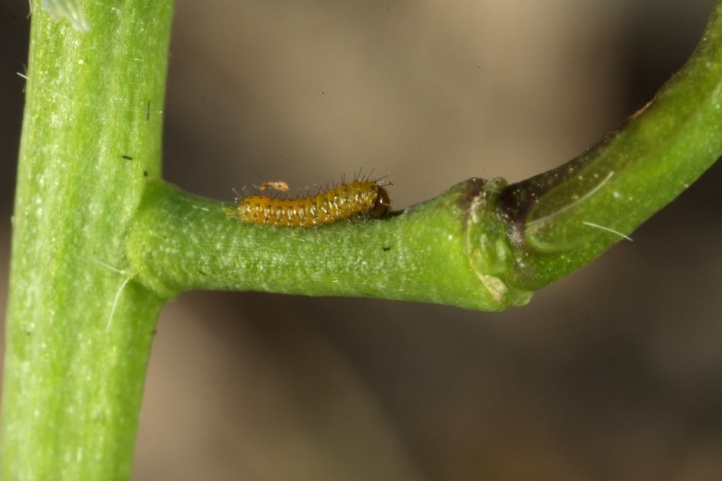 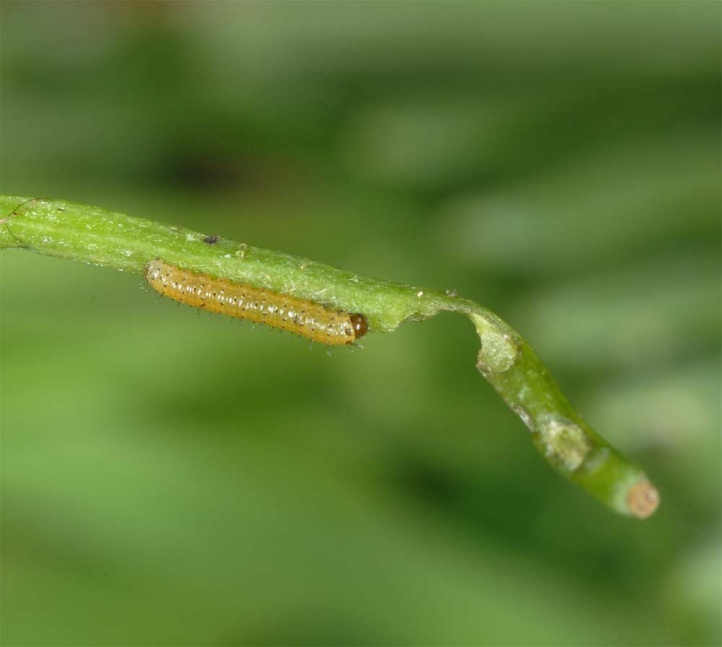 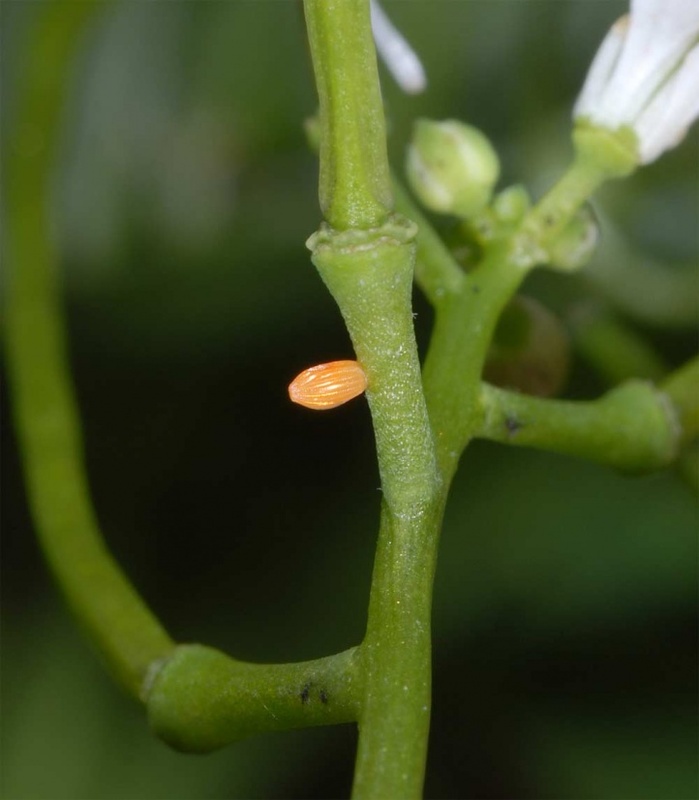 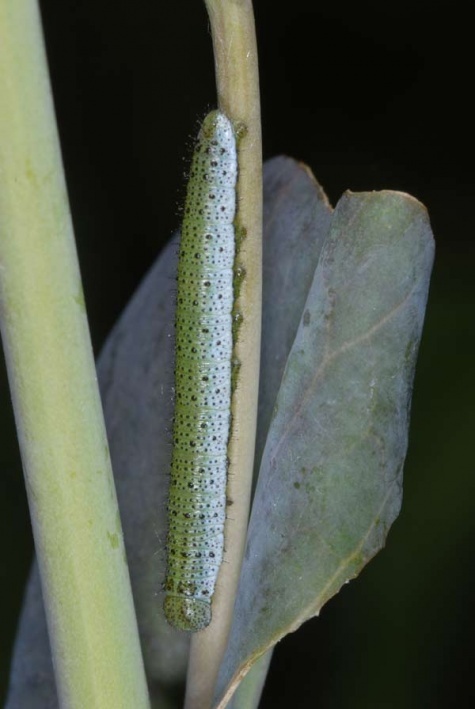 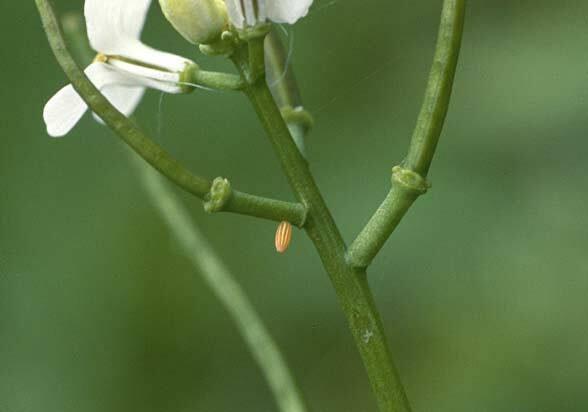 The caterpillars are also found in gardens for example at Lunaria annua or Cardamine. 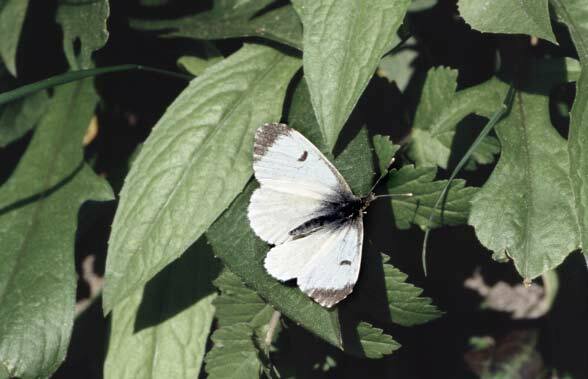 Anthocharis cardamines profits of windfall due to hurricanes, as thus suitable habitats arise in the otherwise often dark forests. 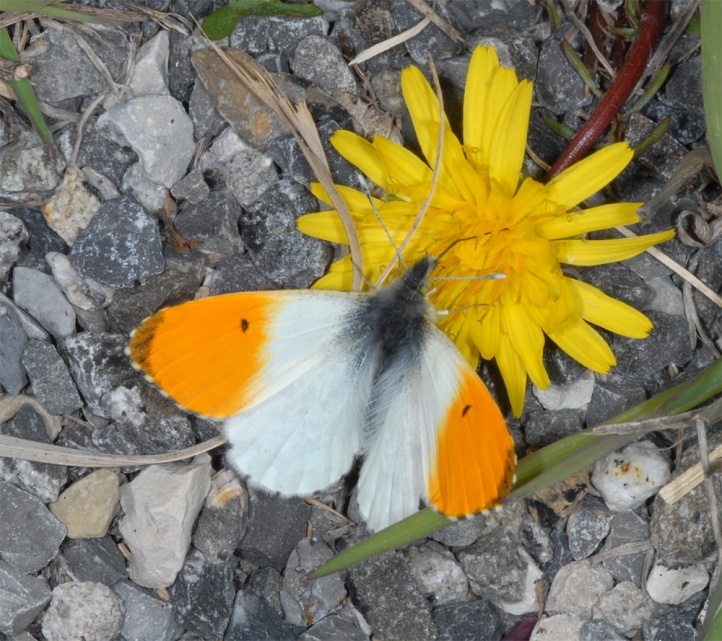 The total distribution extends across Europe and temperate Asia to Japan.